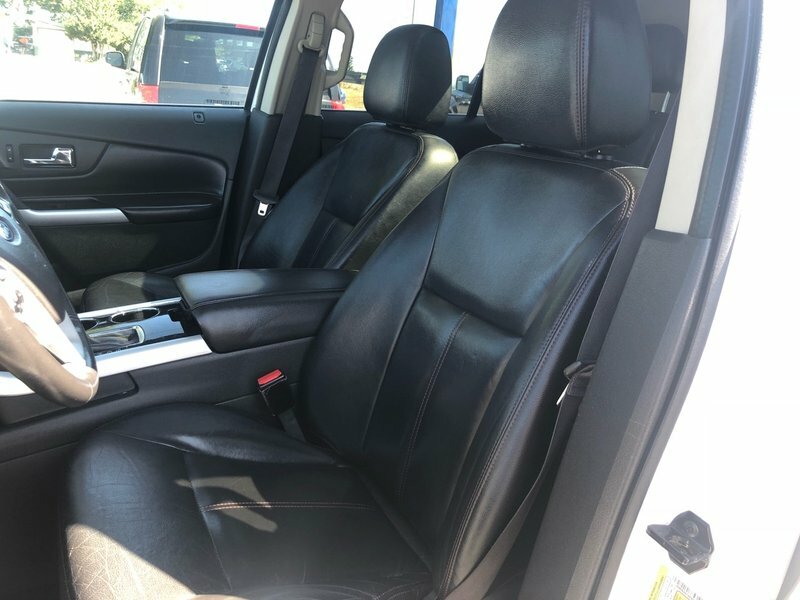 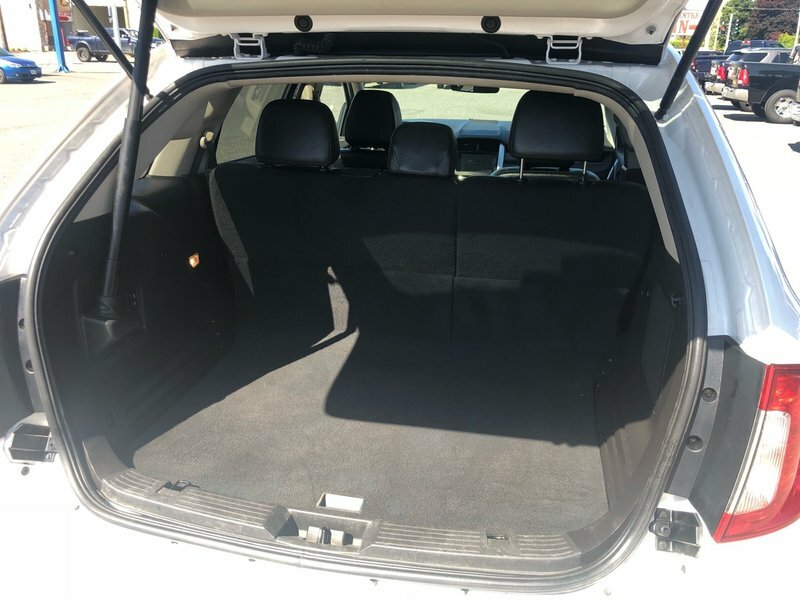 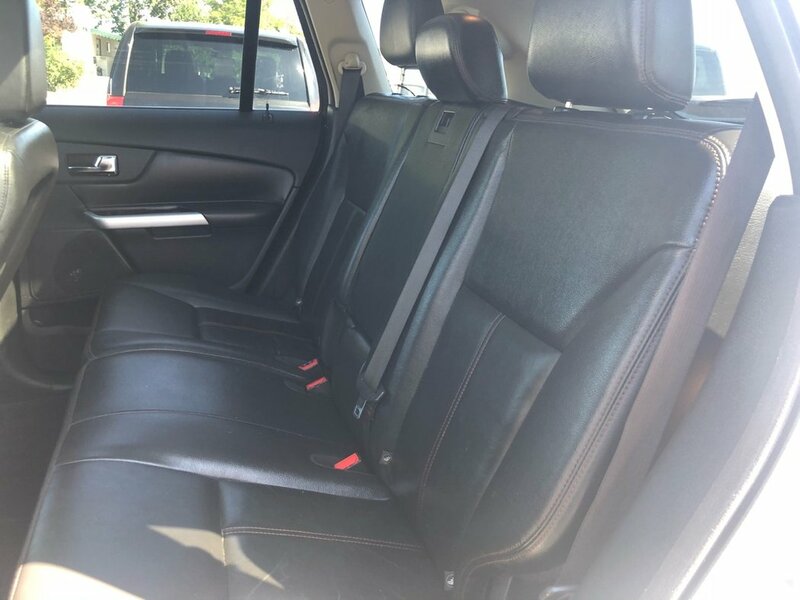 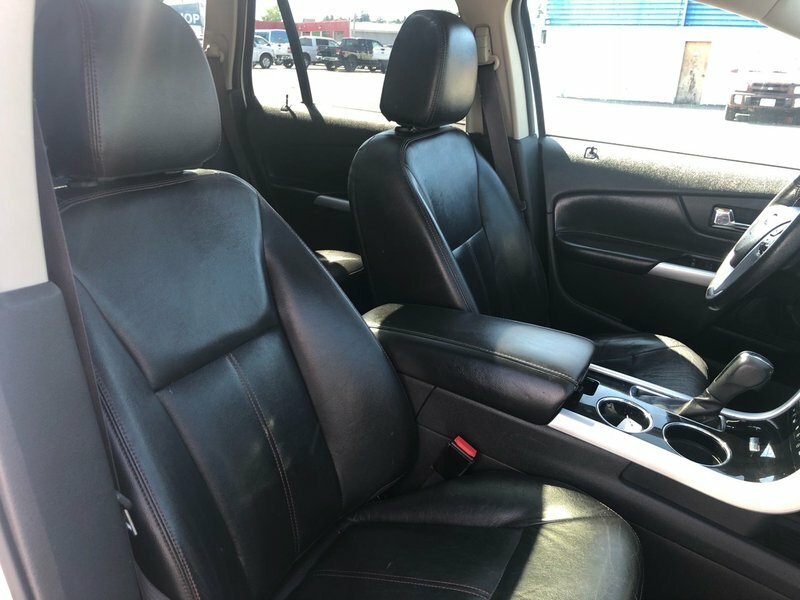 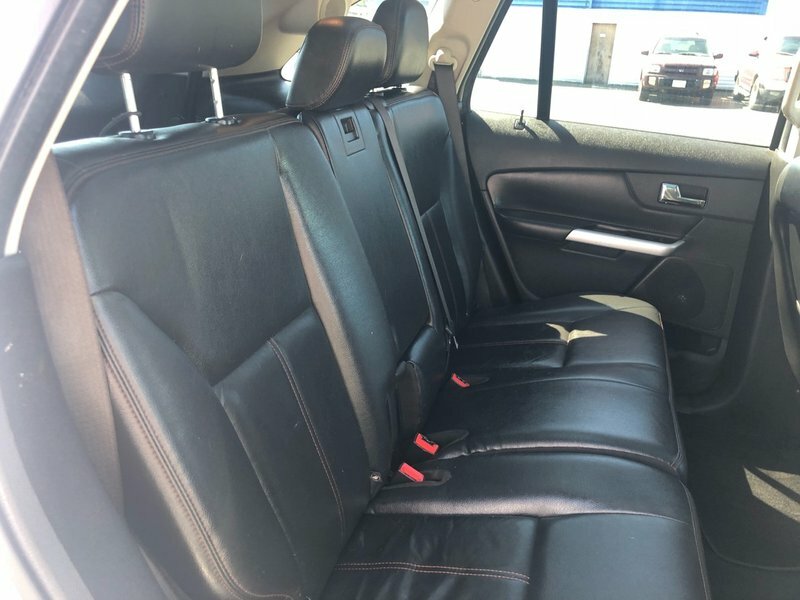 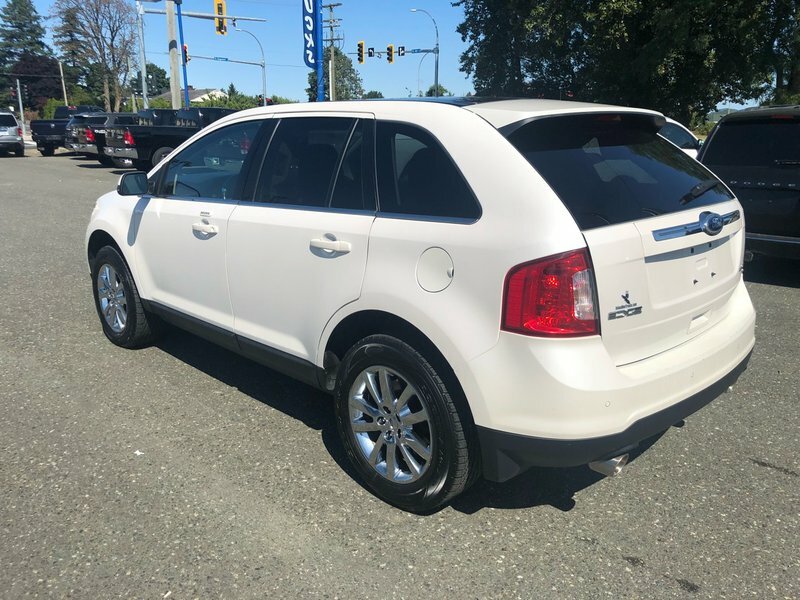 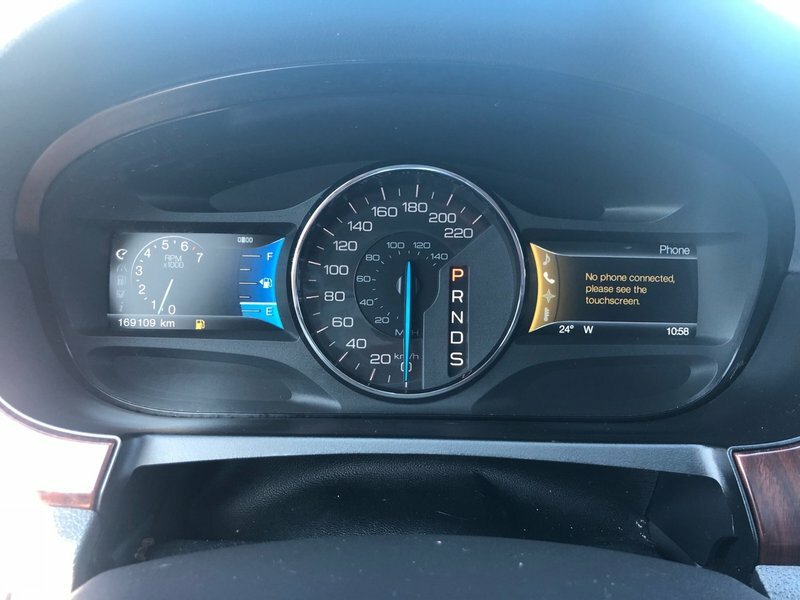 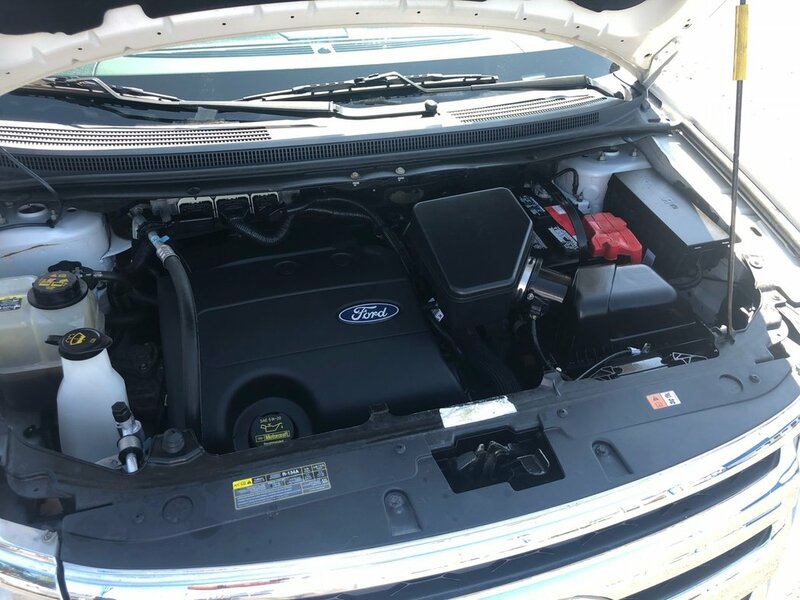 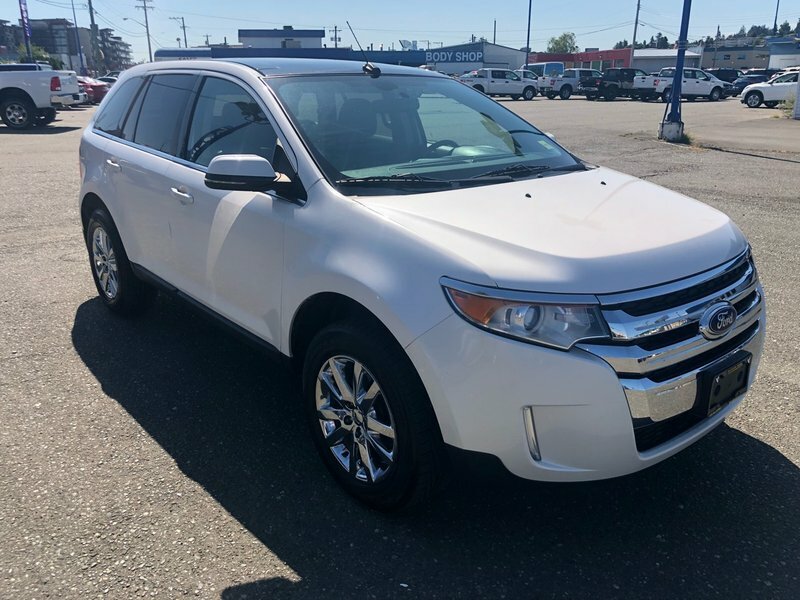 This Ford Edge Limited was traded in when the previous owners needed more seats! 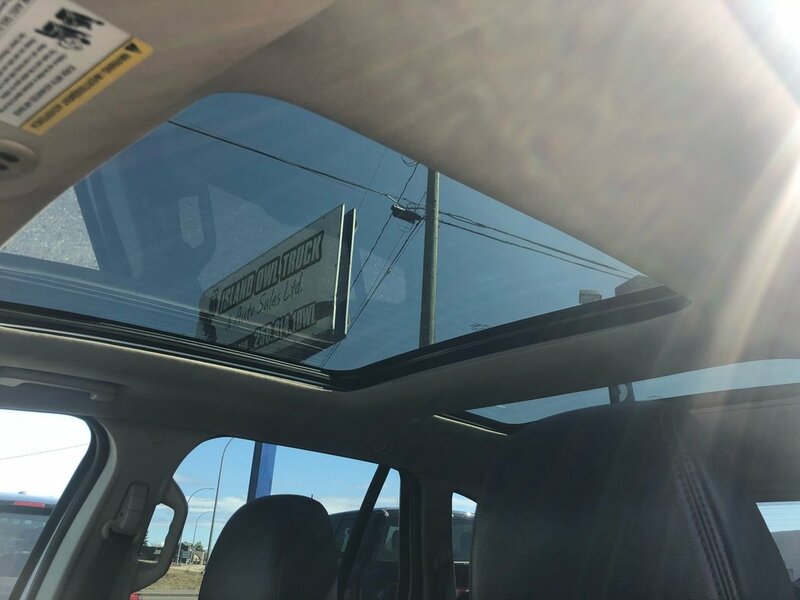 They upgraded to a Ford Flex because they were so in love with all the features and comfort the Edge Limited had to offer! 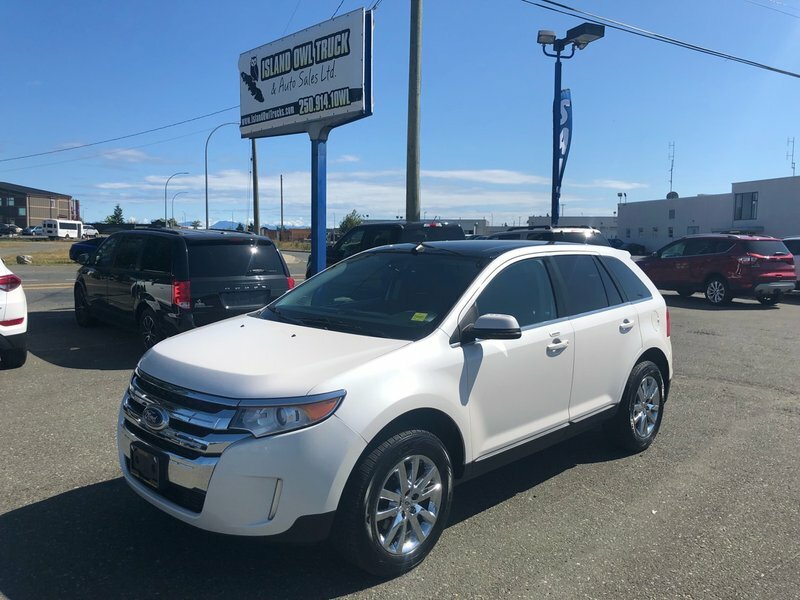 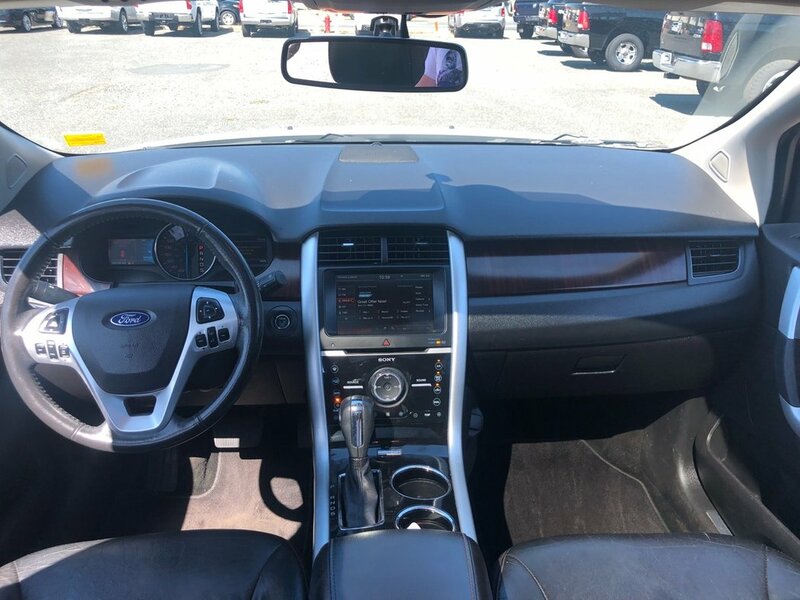 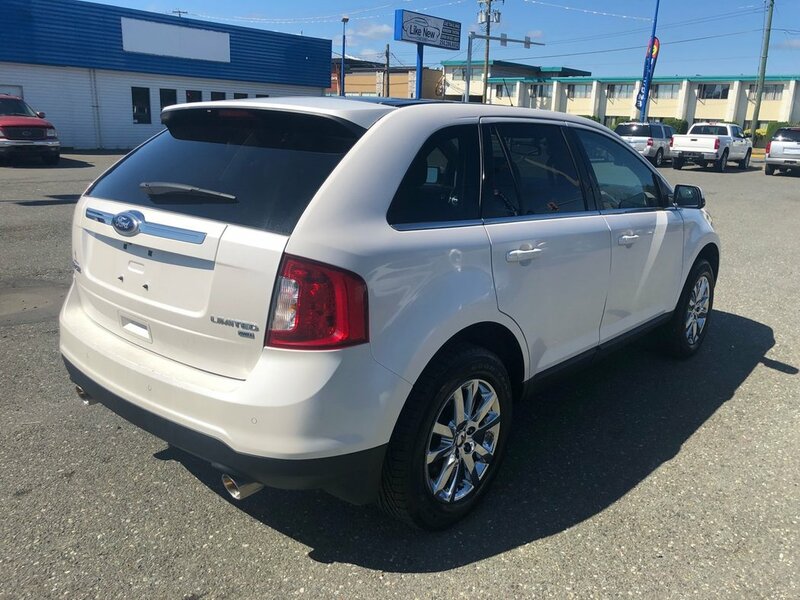 Touch screen, nav, huge sunroof, power everything, full leather interior and much much more make this a great family vehicle that you don't need to sacrifice on the finer things for!